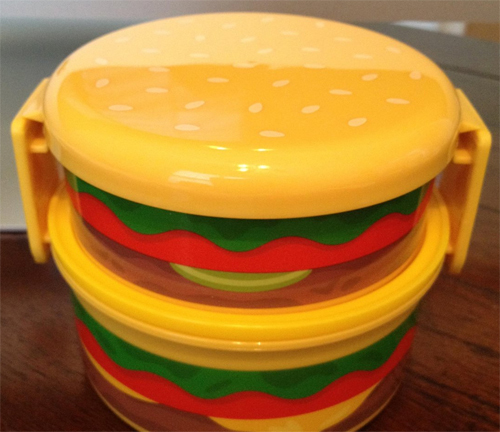 This two-tier Hamburger Bento Lunch Box would make for a nice way to transport a cheeseburger. Put the burger on the bottom and the buns on the top and by lunchtime they won’t be a soggy mess. 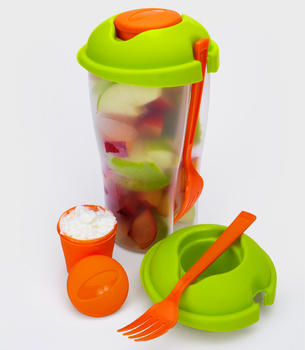 Or put rice and veggies in it like you are supposed to, but that wouldn’t be any fun now, would it? It is a burger lunchbox after all. Mood lighting sets tone and ambiance — important ingredients for fine dining. If you are going to do something, do it right. Like making the Wine Bottle Chandelier from the other day. But that is just the start. 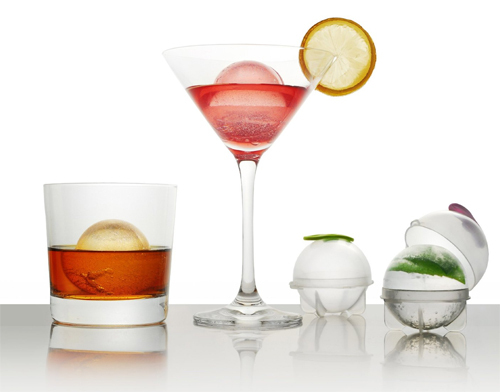 When it is time to turn the lights down low, all those leftover empty bottles can still be put to use. 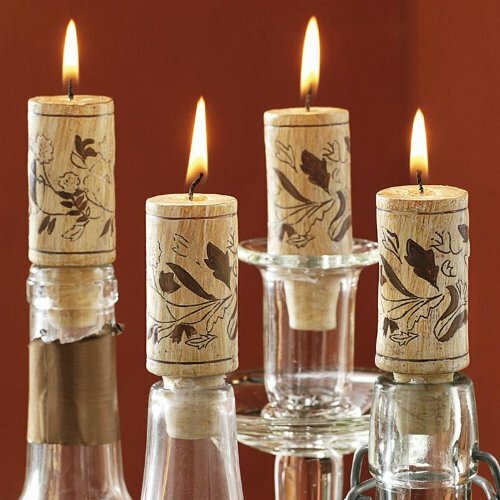 The Wine Cork Candles offers the perfect complement to the case of bottles that got used for the chandelier construction. Just don’t make the mistake of using the bottles of the chandelier to hold the candles–melted wax hardly makes for a delicious dessert. Wait! No worries. 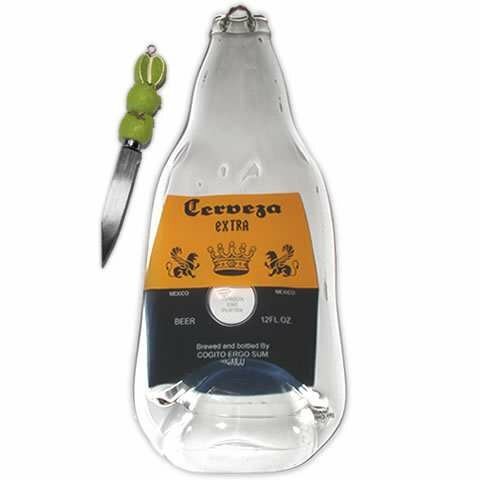 The Melted Corona Beer Bottle Lime Platter is here to the rescue. Phew! Now we can get this weekend started right!